Our full range of Hunting, Tactical and Survival knives are available to view from our external site: http://scorpionknives.com/ This site is dedicated to this range of knives known as Scorpion Knives. Scorpion Knives are used in the deserts, jungles and urban environments of the world by both military, tactical forces and survivalists, as well as being highly sought after by knife enthusiasts and serious collectors. Commissioned by Sheffield knife makers Samuel Staniforth, established 1864, to design two specialist survival/operational knives. 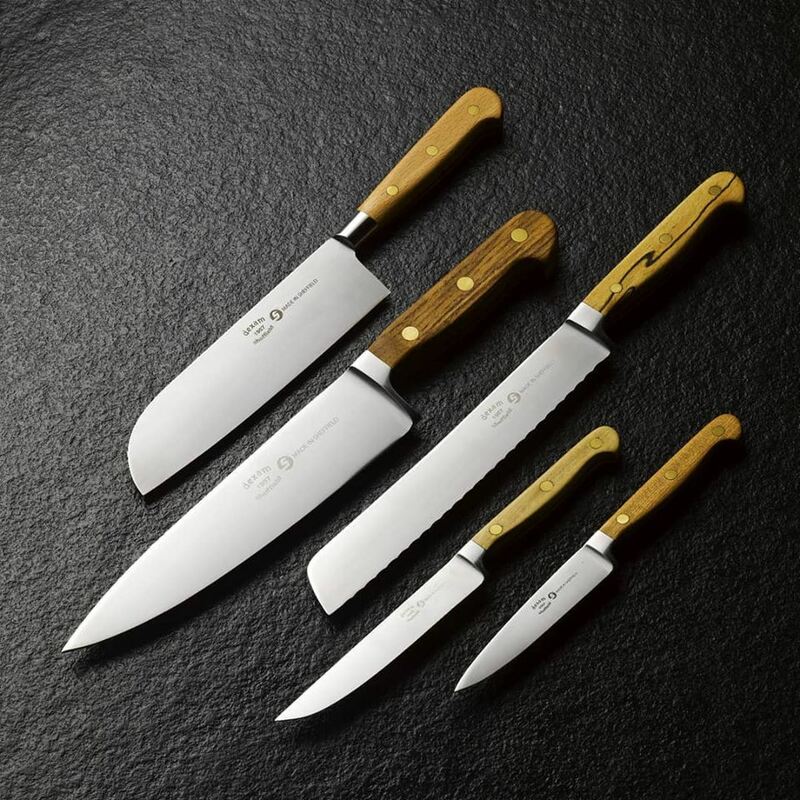 This is the first time since Samuel Staniforth's manufactured the Fairbairn-Sykes daggers in World War 2 that they have mass produced tactical knives designed by a military master instructor of European Close Combat. The best of everything has gone into these knives. NZ designed, Brit made, French steel, US coatings, Brit grips, NZ sheaths. Made with the operator in mind including all specialist role requirements in one knife. Great for military roles, hunting, survival and general bushcraft and hiking.